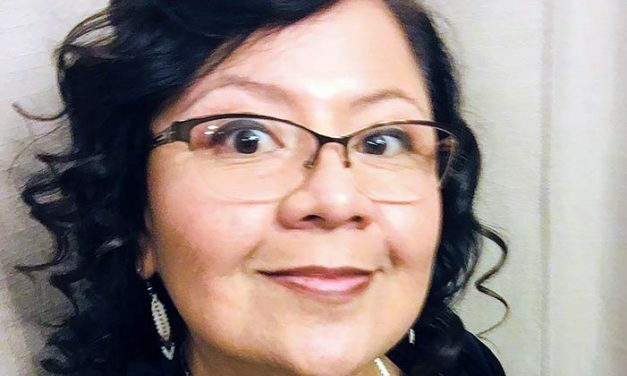 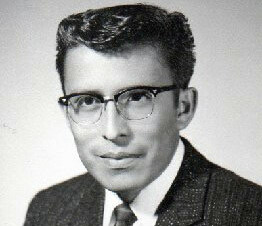 Ever found yourself in the city wondering where other Diné are? 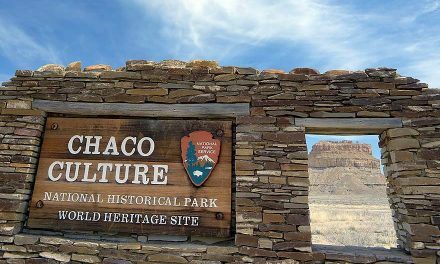 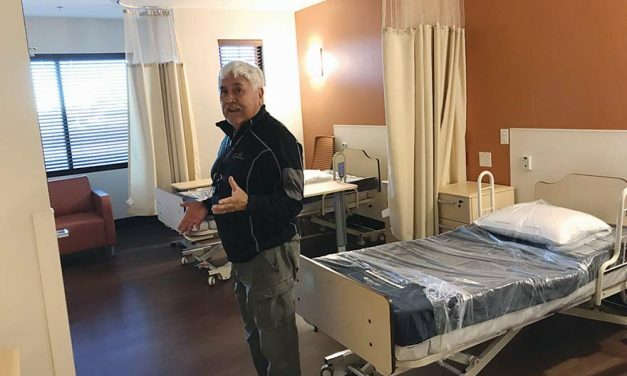 For a lot of the elders scheduled to move into Chinle’s new nursing home next month, this may be the nicest place they’ve ever lived. 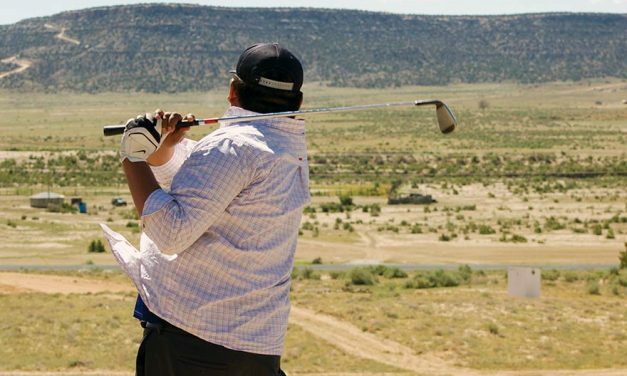 “Rez golf” is growing in popularity among the Navajo, but few outsiders know of it. 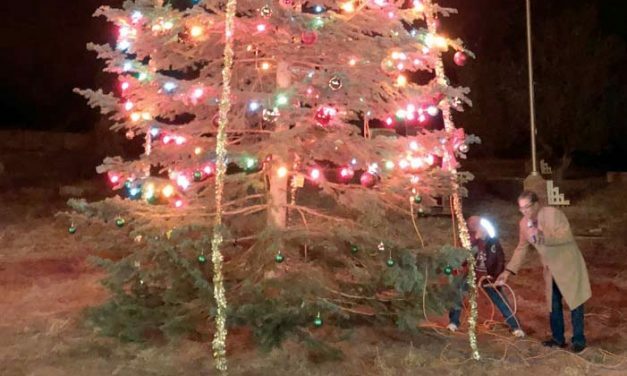 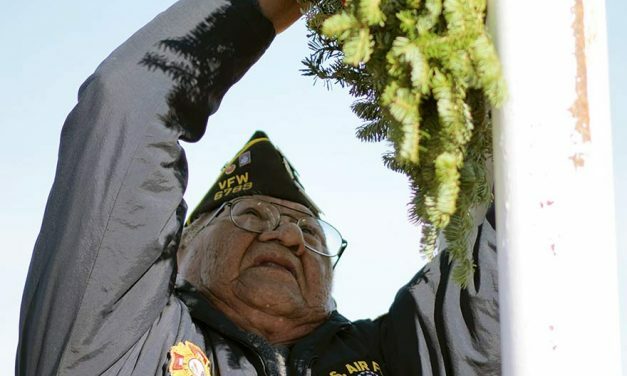 To the sound of Christmas songs echoing off the Window Rock, Navajo Nation President Russell Begaye lit the massive Christmas tree during the second annual Navajo Nation Christmas Tree lighting.